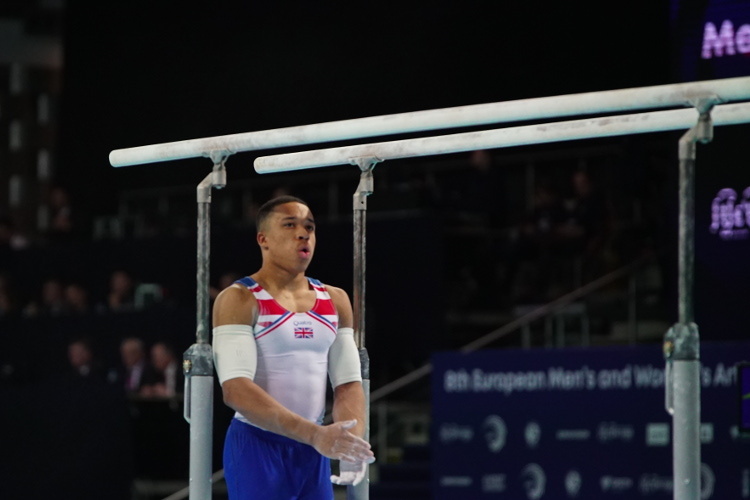 Courtney Tulloch has taken a stunning gold on rings at the Baku World Cup. The result means Courtney earns valuable points that go towards qualification for the Tokyo 2020 Olympic Games. 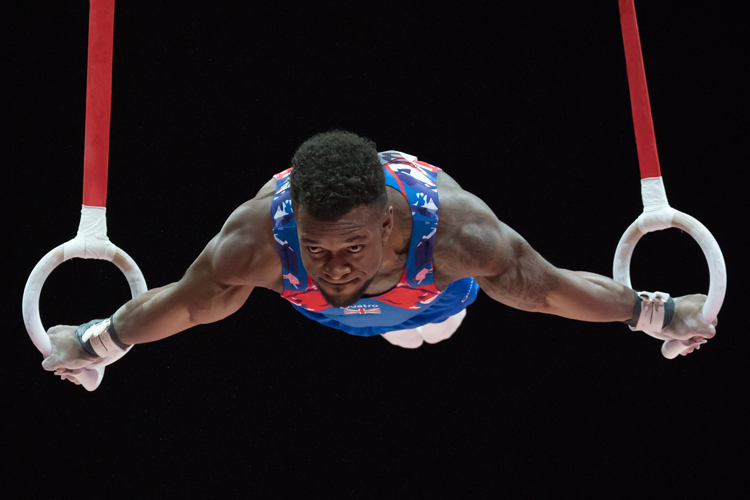 With the world’s best rings workers competing, Courtney successfully qualified with a score of 14.800 before competing a flawless routine, bettering his qualifying score for 14.933 in the final. 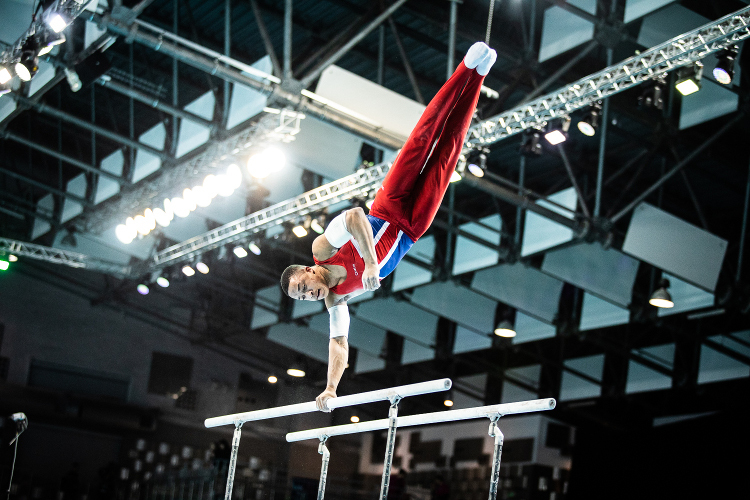 The Baku World Cup was the third of eight apparatus World Cup’s, with a gymnasts top 3 scores combining to give a final placing. The gymnast with the highest score qualifies a place for Tokyo. Courtney said: "I’m over the moon with how the competition went! It was my first time competing that particular routine and happy that it paid off. "There has been so many big names in the World Cup series because everyone wants to qualify themselves for the Olympics, so everyone is like a World Championships. The level is so high. So to come away with a gold in Baku gives me a lot of confidence going into the rest of the World Cups towards the end of the year. But now I have Europeans so have to switch my attention to that which I am looking forward to." Also competing for GB was Dom Cunningham. 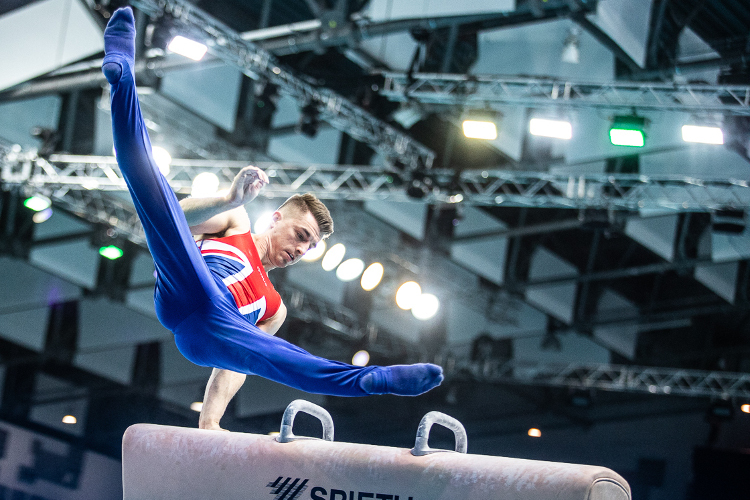 Dom missed out on the floor final, but the City of Birmingham gymnast successfully made the vault final before narrowly missing out on a medal. His score of 14.750 average for his two vaults was good enough for fourth place, just 0.016 of a mark off third. The next of the World Cup series events takes place this weekend with GB represented by Jake Jarman, Giarnni Regini-Moran, Phoebe Jakubczyk and Emily Thomas. Good luck to all four gymnasts.